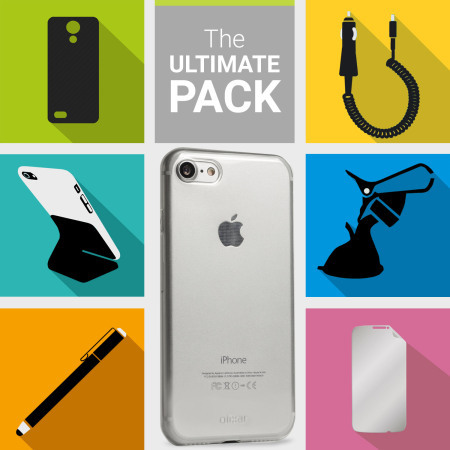 The Ultimate Pack for the iPhone 7 consists of fantastic must have accessories designed specifically for your device. 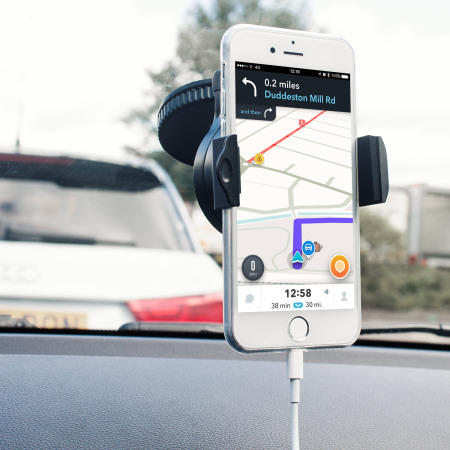 Nothing bad to say, all good quality n value just a couple of bits I found I didn't need but still I knew that when ordering. 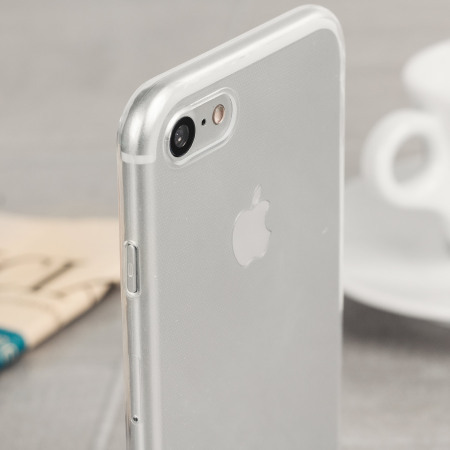 Own an iPhone 7? 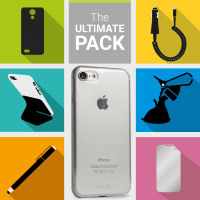 Then why not lavish your phone with a number of lightweight, portable and extremely useful accessories - all in one fantastic pack. 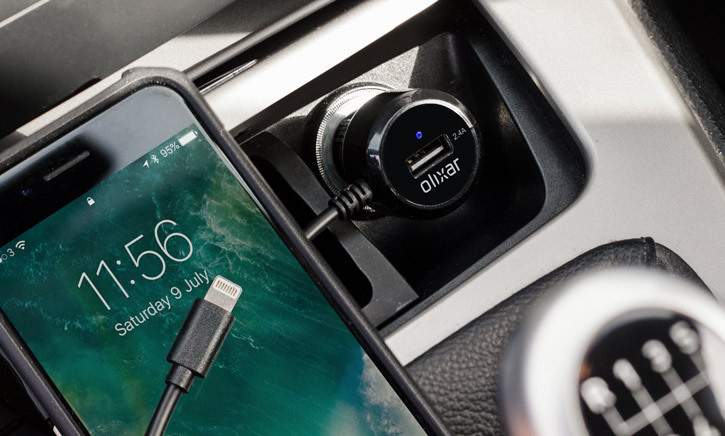 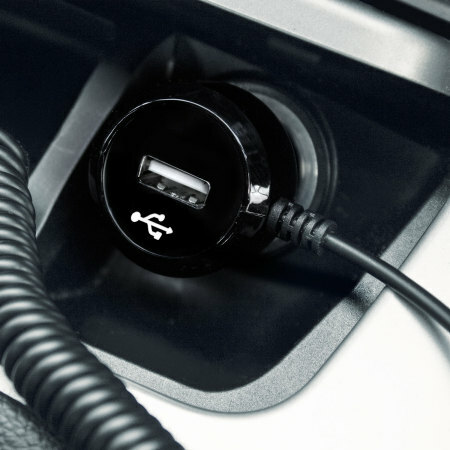 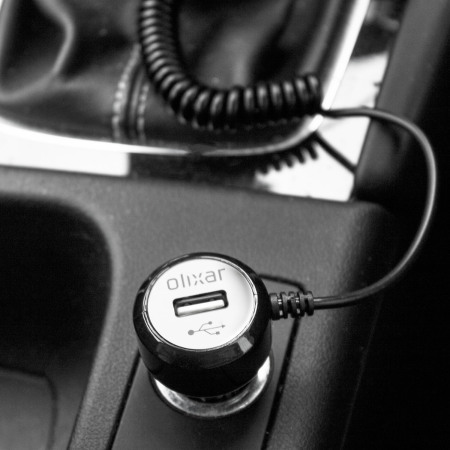 The Ultimate iPhone 7 Accessory Pack features six super useful items which will improve its protection, charge the device within a vehicle and provides a selection of phone mounts whether you are at home, in the office or in the car. 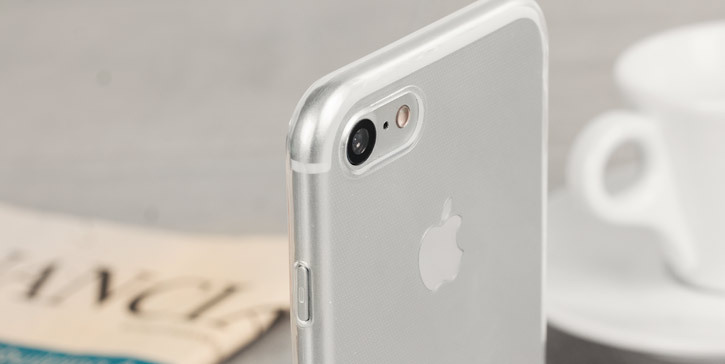 The included case provides stylish protection for your iPhone 7. 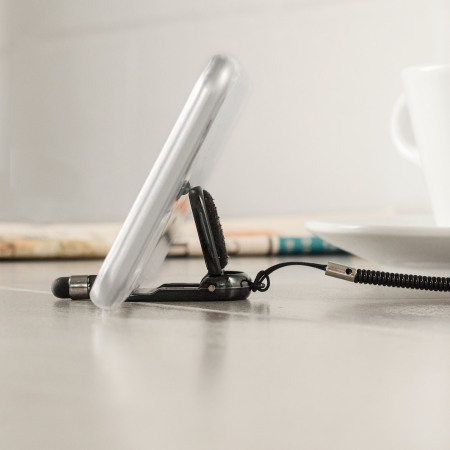 With its clear transparent attributes, it wraps around your phone without adding any additional weight or bulk to your handset, but still allowing you complete access to all of the ports and features. 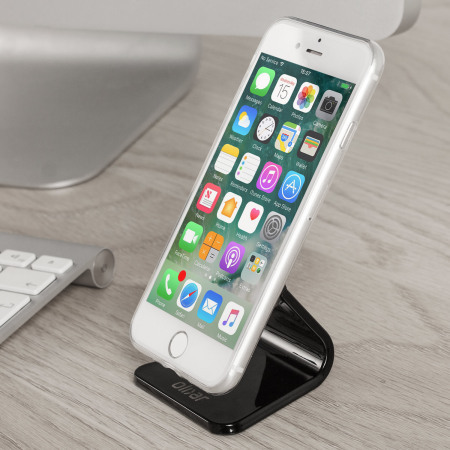 Its design means it can be applied and removed from your iPhone 7 in seconds, but with cut-outs to use the camera and the charging ports that allow you to use the case with complete access to the iPhone 7 without having to remove it. 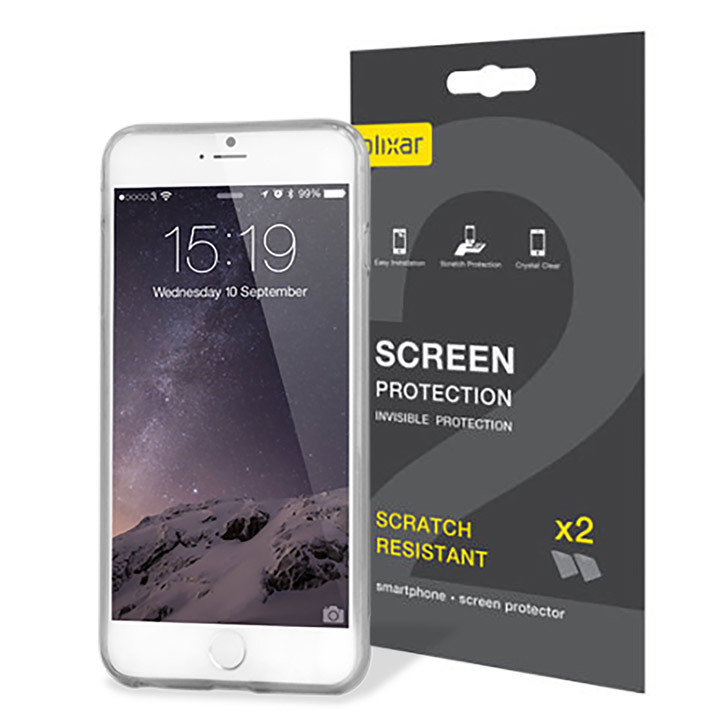 The screen protector doesn't interfere with your iPhone 7' touchscreen functionality or 3D Touch and combined with the included case, it offers 100% protection for your smartphone. 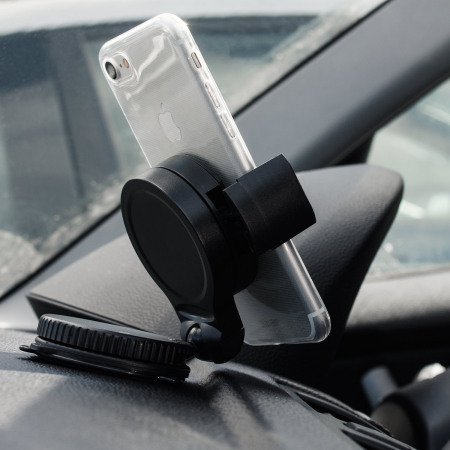 Suitable for the iPhone 7 with or without a case on as the holder stretches right up to 11.5cm. Features a special adhesive that doesn't leave any residue that holds your iPhone 7 securely with its impressive grip, without fear of the holder falling over and damaging your iPhone 7. 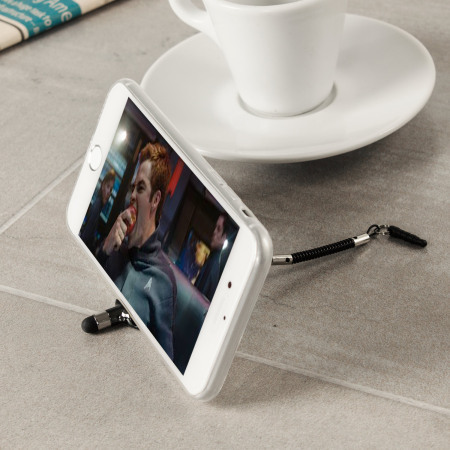 It can be used in either portrait or landscape modes making the holder perfect for writing texts / emails, browsing the internet, playing games, viewing videos and even for making video calls. 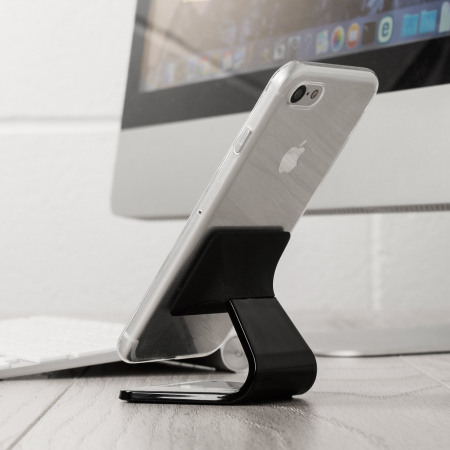 This mini stylus flips open creating a portable desk stand for your iPhone 7. 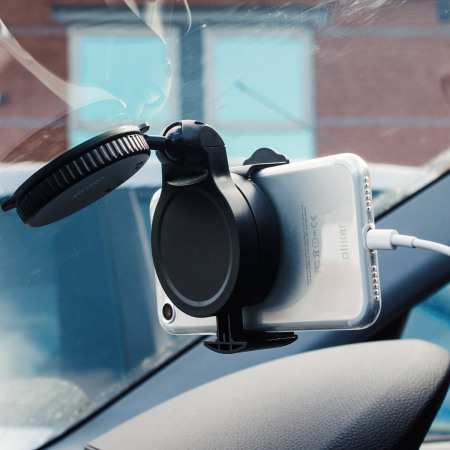 Not only that but it has a microfibre pad on it too that is ideal for helping to get rid of any unwanted fingerprints or marks.